Miao is honoured to have been part of the Singapore team at the annual Asia Pacific ICT (APICTA) Awards competition held in Taiwan on 5th December 2016. 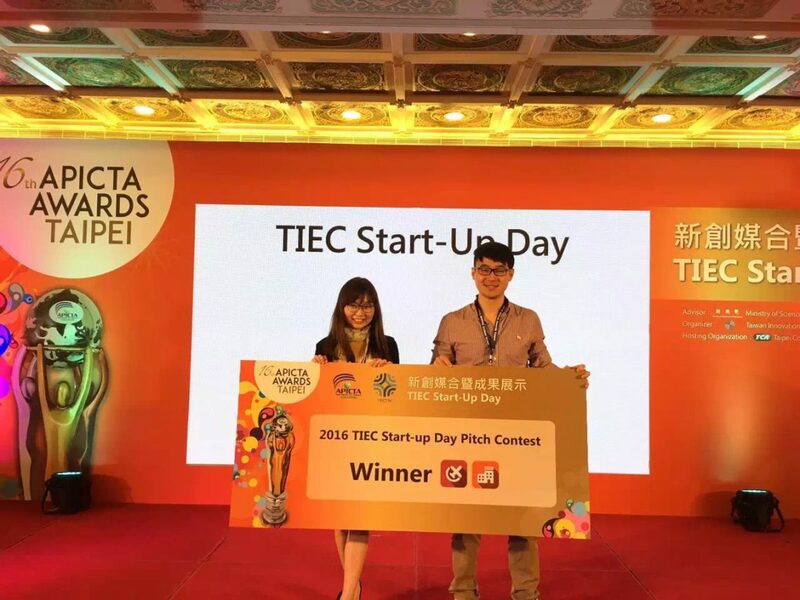 Miao won two awards at the competition: a Merit Awards for the Start-up Category as well as the Best Start-up Award at the Start-up Pitching Contest! We are very grateful for being provided with this opportunity to participate and represent Singapore!